Armenia is the country that was the first in the world to accept Christianity as a state religion. 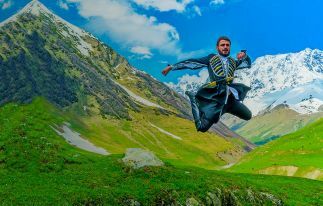 However, this ancient country has always been open, tolerant and friendly towards different religions, customs, and creeds. 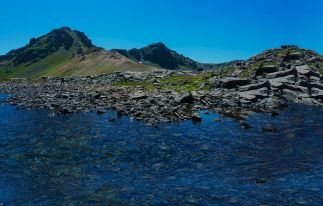 That is why hospitable Armenia attracts tourists and travelers from all corners of the Earth, and every year the number of lovers of this beautiful country increases. 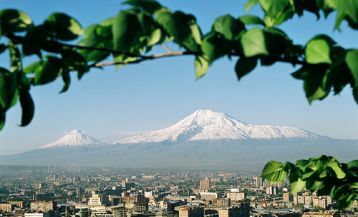 With the approach of Ramadan, the holy month for Muslims, Armenia is becoming a popular destination for tourists practicing Islam, the first place being taken by neighboring Iran, as well as for tourists from the UAE, Qatar, Egypt and Saudi Arabia. 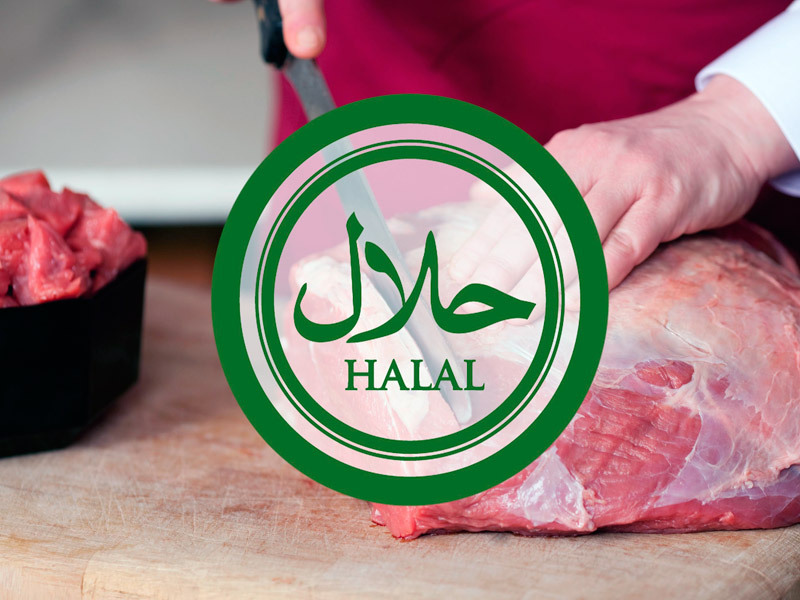 In this regard, there is a lot of talk around the topic of “halal food.” What is halal food? By itself, the word “halal” in Arabic means “permissible”, and when it comes to food, it means foods that do not conflict with the religious customs of Islam. For example, according to Islamic law, only that meat will be considered halal, which comes from an animal that was killed in accordance with Islamic custom. The animal should be alive and healthy when it is killed, and the killing of the animal should occur by cutting the carotid artery and trachea. The consumption of the meat of an animal killed by strangling, beating or sacrificing on the altar is strictly prohibited. But halal refers not only to meat. The Islamic law establishes a number of products that are considered “halal” and “haram”, that is, forbidden. In the Quran, it is mentioned that the consumption of pork, blood and fell is strictly prohibited. Alcohol and substances leading to intoxication are also among the prohibited products. Today, the demand for halal products is growing in Armenia. Many cafes and restaurants have already introduced a special “halal menu”. 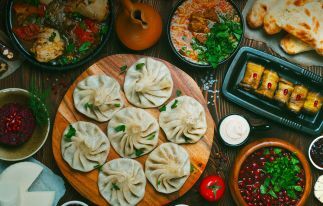 Below is a list of cafes, restaurants and fast food chains in Yerevan, which can offer “halal menu”. Taboule Restaurant is an excellent choice for lovers of Lebanese and Arab cuisine. 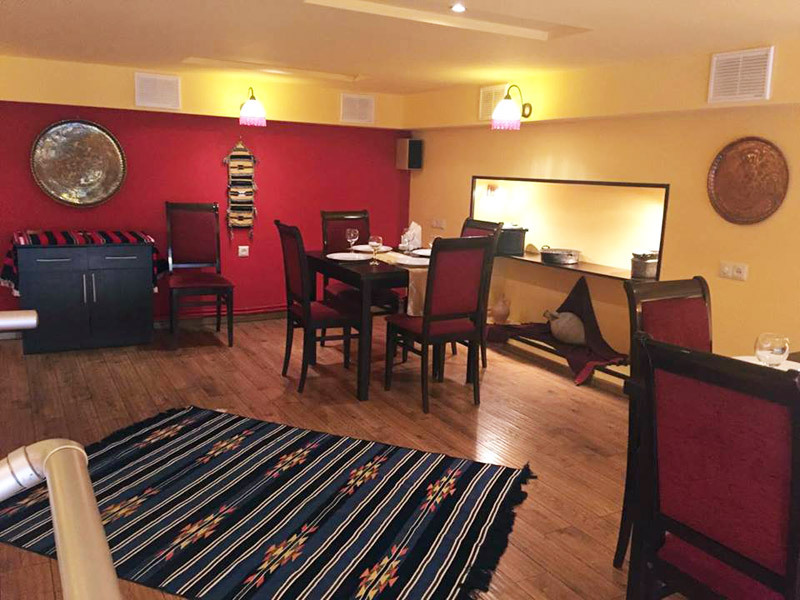 If you are looking for halal cuisine, you should definitely visit this cozy restaurant. 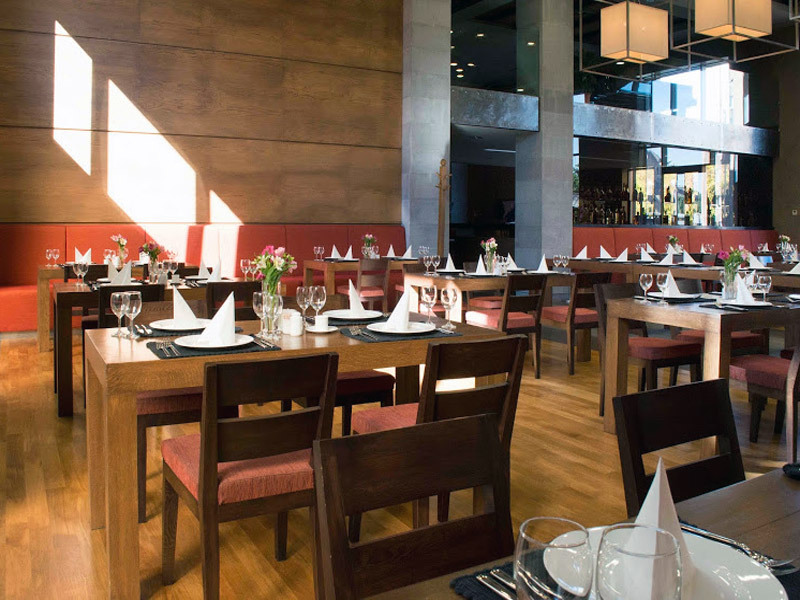 Liban Restaurant is another great choice for a pleasant evening. As you can guess from its name, the restaurant serves popular Lebanese cuisine: tabula, falafel, kebab, humus, shish tavouk and others. Lagonid Café attracts visitors with excellent service, reasonable prices and of course delicious oriental cuisine! 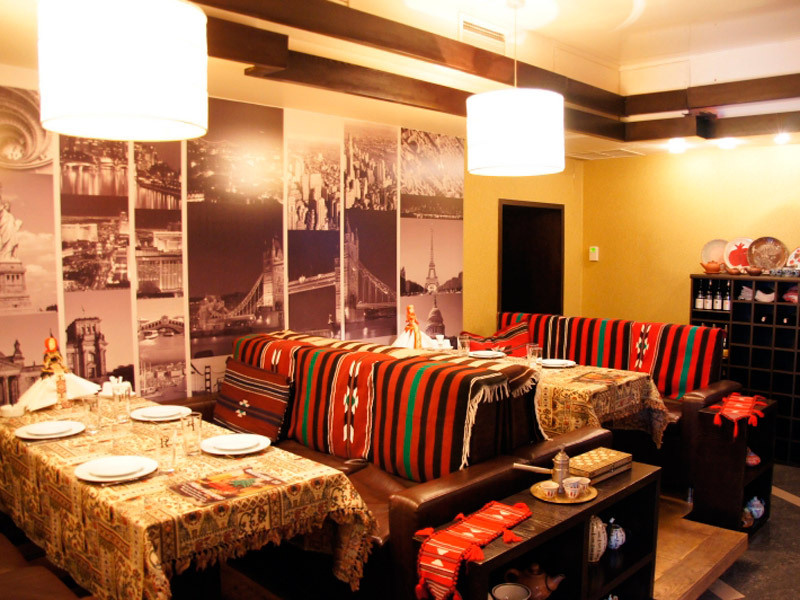 Tufenkian Kharpert Restaurant offers its visitors traditional Armenian cuisine, seasoned with high-quality service and a varied menu. In the Tufenkian Kharpert restaurant, visitors can find a variety of dishes that meet the standards of halal. The special halal menu features dishes that do not contain pork or alcoholic ingredients, as well as include halal-certified meat. OOLIG-Fast Food is a fast-food cafe where you can find halal dishes of predominantly oriental cuisine: falafel, shawarma, kebab, lahmajoun. Fast, tasty and affordable! 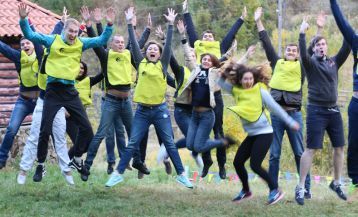 For all tourists from Muslim countries, AraraTour has prepared a special Halal Tour to Armenia. 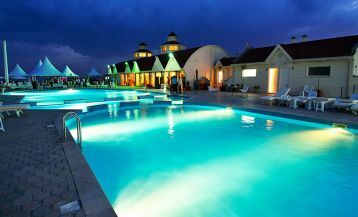 Our experts will do their best to provide you with a comfortable holiday, the special menu corresponding to your beliefs and interesting excursions with English speaking guides to the most popular corners of the country.